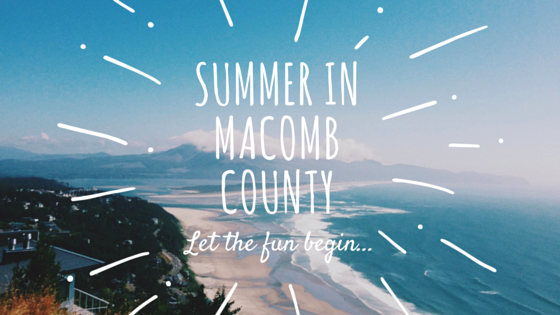 A small list of events the whole family can enjoy in Macomb County, Michigan. This list proves you don't have to travel far to have a great time! 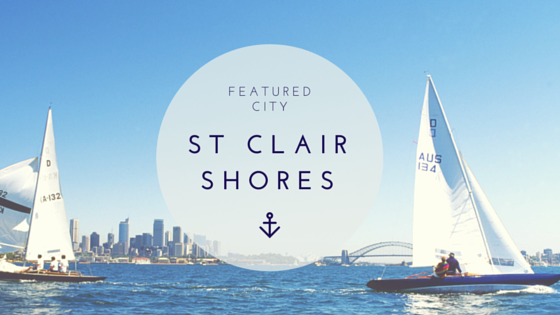 Featured City – St. Clair Shores! This is our first of a "featured city" series of blog posts! 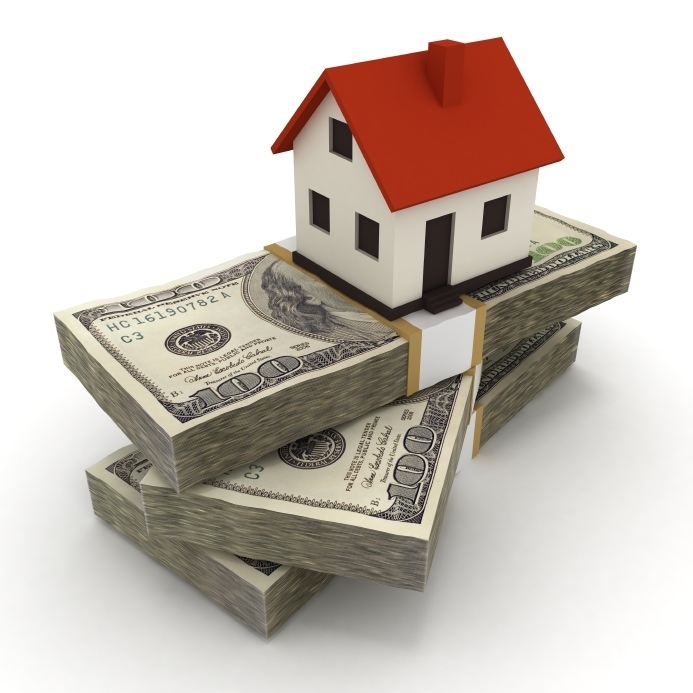 In each we will feature a new property in a certain city and the benefits of moving there! Enjoy! 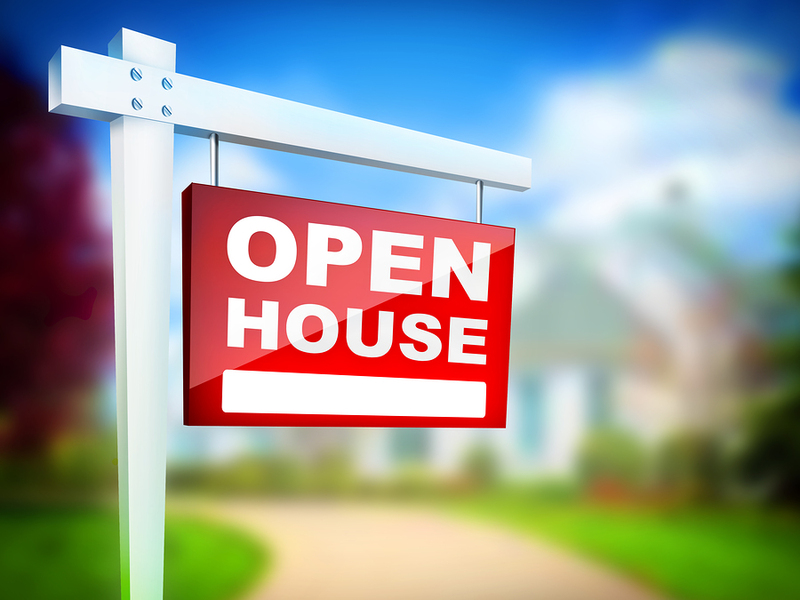 Open House this Sunday at 47126 Grand Cypress Macomb MI, 48044! Open House this Sunday at 17316 Heather Clinton Township, MI 48038! 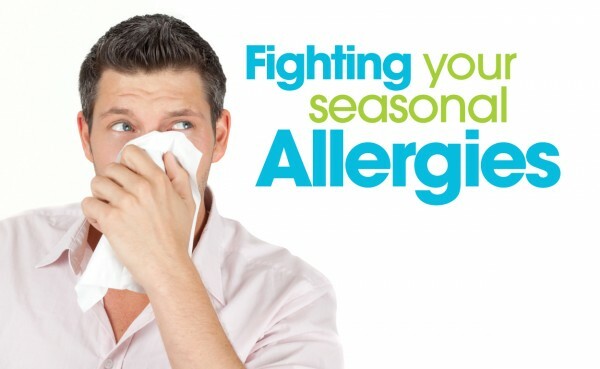 Following these 5 steps is a great way to reduce your allergies this spring and summer! Give it a read and let us know what you think! 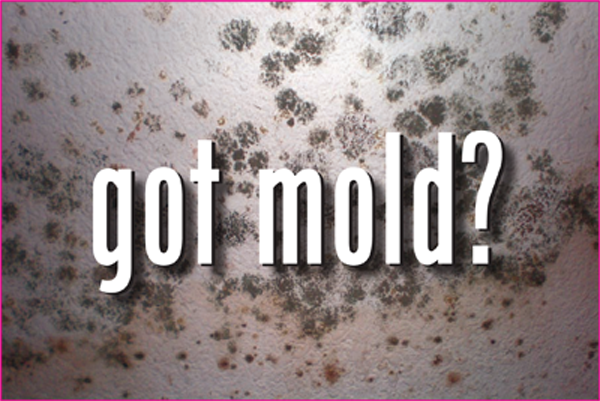 Knowledge is power; protect your home from MOLD! 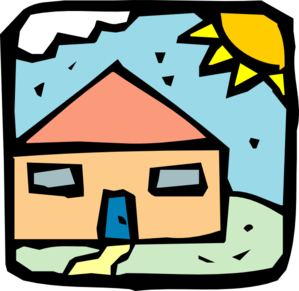 Dr. Nathan Yost of the Building Science Corporation provides an in-depth look at mold, from creation to prevention. Give it a read if you have any lingering questions about this pesky problem. 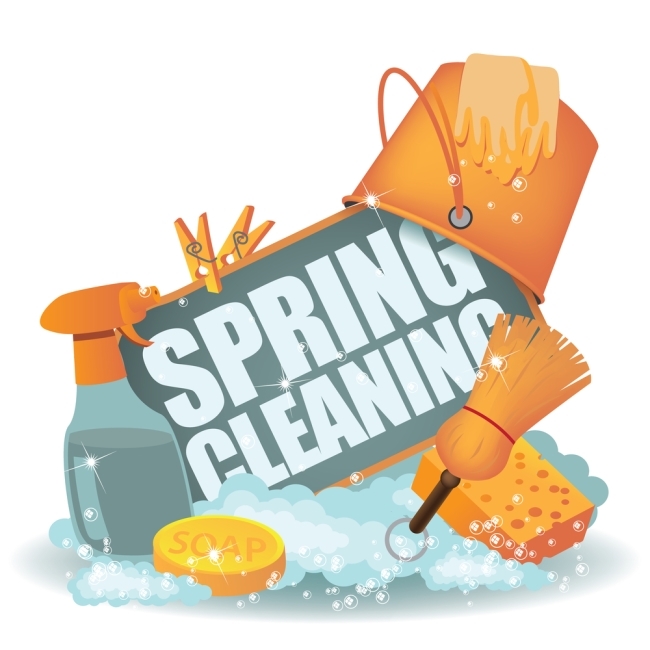 Here's a list and details of some home improvements projects to do if you're thinking about selling your house this spring.